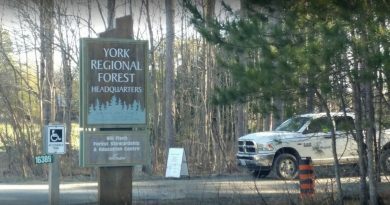 York Region is teaming up with Local Enhancement and Appreciation of Forests (LEAF) to roll out a new rebate program to help landowners replace their ash trees killed by emerald ash borer. 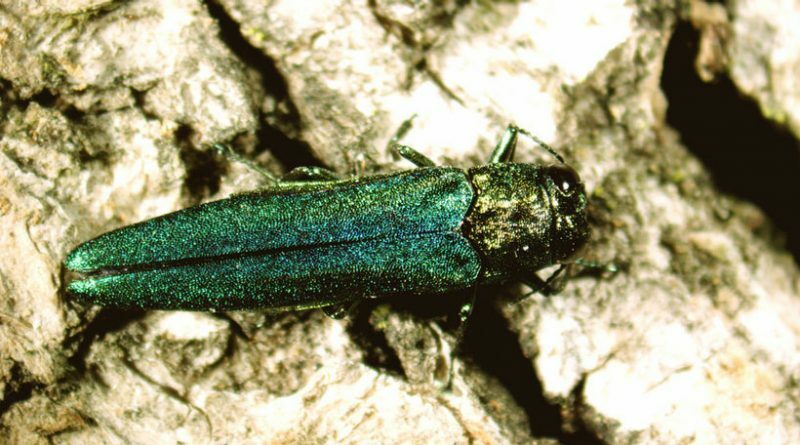 The invasive insect can kill a healthy ash tree in less than two years. In York Region, it is expected more than two million ash trees will be killed by the borer. This spring, a backyard tree planting program offers native trees and shrubs to landowners at a subsidized cost. Landowners replacing lost ash trees will qualify for an additional $100 per tree rebate when they participate in the full-service backyard tree planting program. There is a limit of two rebates per property and restrictions apply. 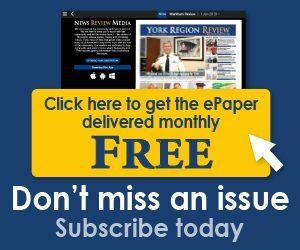 Visit yourleaf.org/eab-rebate to take advantage of the rebate.